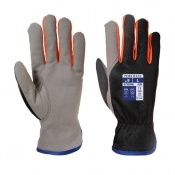 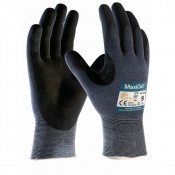 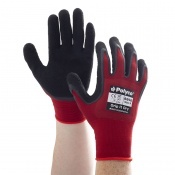 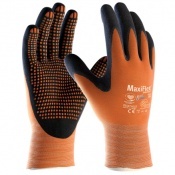 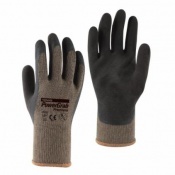 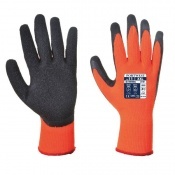 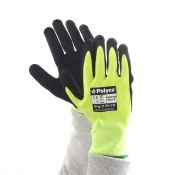 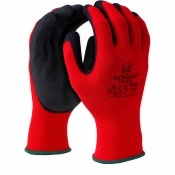 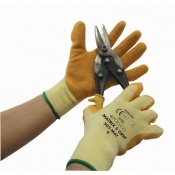 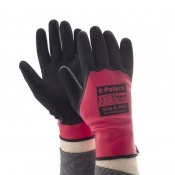 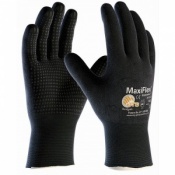 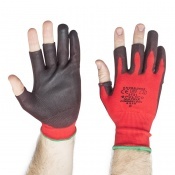 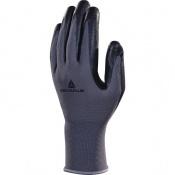 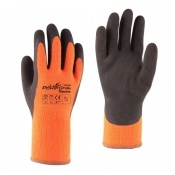 Here at Safety Gloves we offer a wide range of Builders Grip Gloves designed for use within construction. 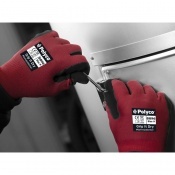 Coming in a range of sizes and including brands such as Polyco, HexArmor and TraffiGlove, our selection of Builder Grip Gloves should cover your specific needs. 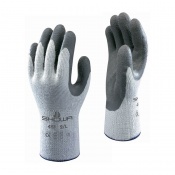 For additional information or advice on our range of Builders Grip Gloves please contact our customer service team on 020 7501 1104. 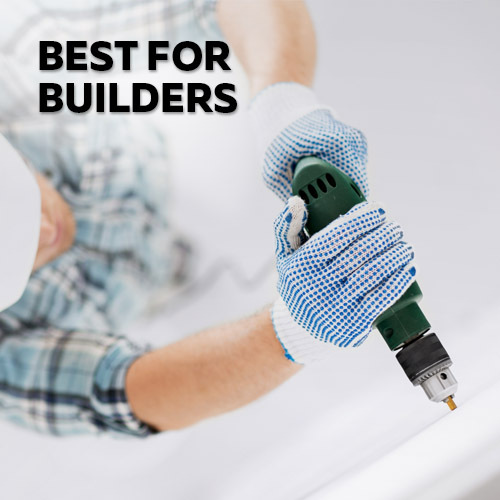 When you work with your hands, even a minor injury can mean taking time off. 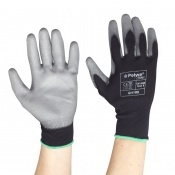 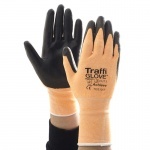 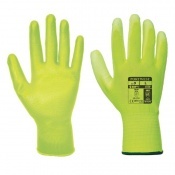 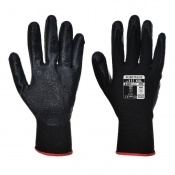 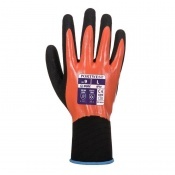 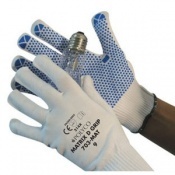 Here at Safety Gloves, we provide personal protection equipment to ensure that you can stay safe while at work. 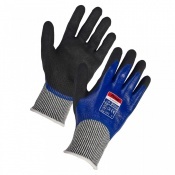 Our range of Builders Grip Gloves ensure that you can work for hours at a time with slippery or sensitive materials without suffering discomfort. 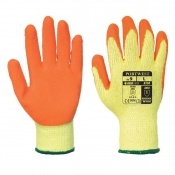 Safety Gloves provide a vast range of different products, meaning that you can tailor your selection to your specific needs. 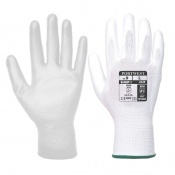 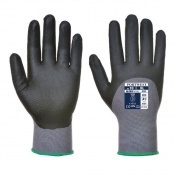 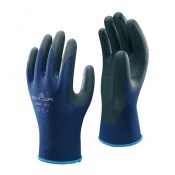 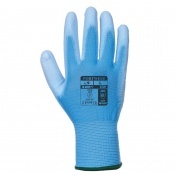 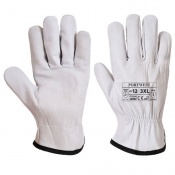 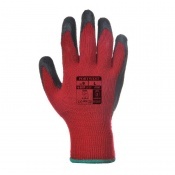 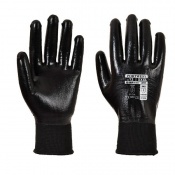 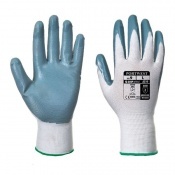 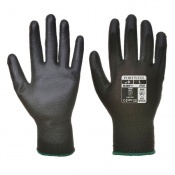 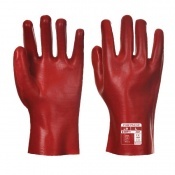 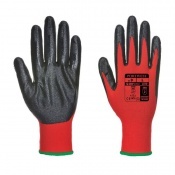 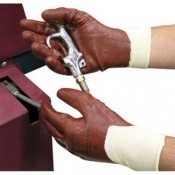 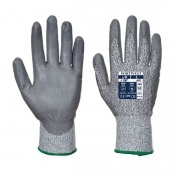 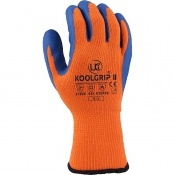 We supply Builder Grip Gloves that are suitable for both wet and dry use as well as gloves that can be used with oily surfaces without suffering any deterioration. 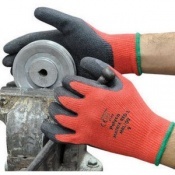 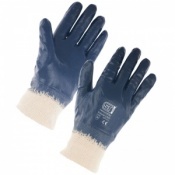 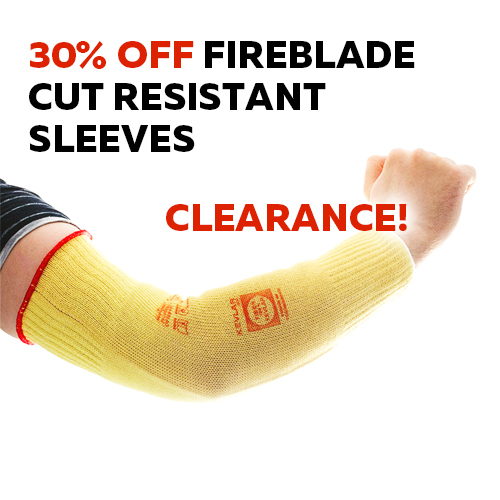 Many of these gloves are EN certified for resistance against a number of threats including abrasion, cuts, punctures and tears, making them durable even when in use for a long period of time. 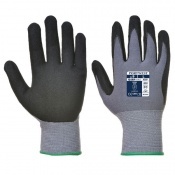 Please refer to the individual product pages for more information. 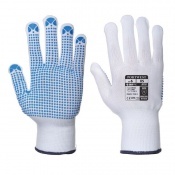 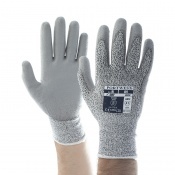 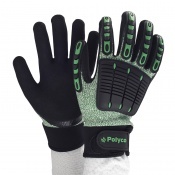 Some Builders Grip Gloves are produced with palms that feature grip inducing PVC dots, others have a polyurethane coating that provides greater friction. 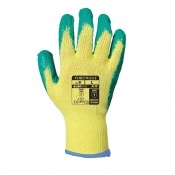 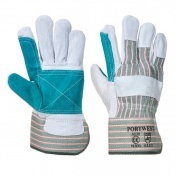 Our range of gloves has been carefully curated to ensure that they cover a wide selection of construction needs -- making them perfect for specific uses. 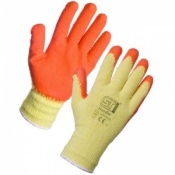 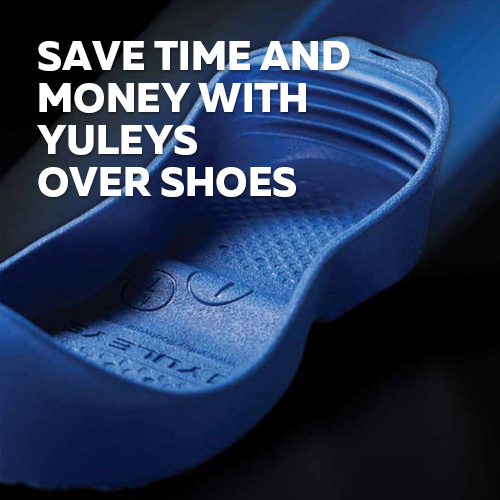 At Safety Gloves, we believe in offering as much choice as possible. 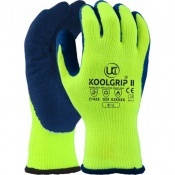 Most of our Builder Grip Gloves are available in a number of different sizes, which allows you to get a better level of fit. 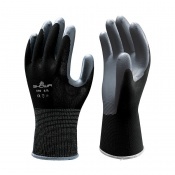 Getting the right fit is necessary for ensuring that your hands have the optimal level of protection without compromising your dexterity or fine motor skill. 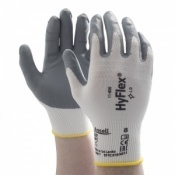 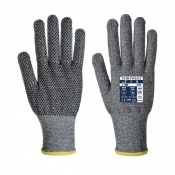 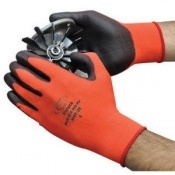 Customer support is very important at Safety Gloves and if you require any more information or any advice regarding our range of Builders Grip Gloves, please contact us on 020 7501 1104 or alternatively visit our Contact Us page.